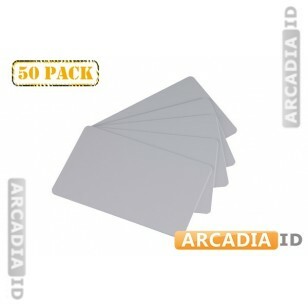 Order 50 blank cards in light grey so you can create new photo IDs for your staff and guests. These grey cards look understated and highly attractive. The neutral color means they are very versatile. For more varieties of blank card in varying quantities explore the rest of the site!